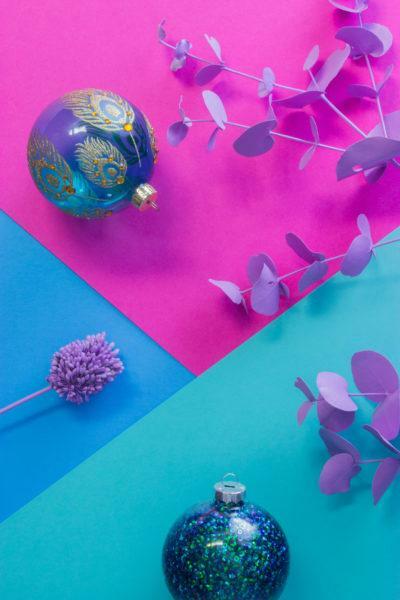 A glam emerald green sequin glass tree decoration. A glam Sequin Glass Bauble. 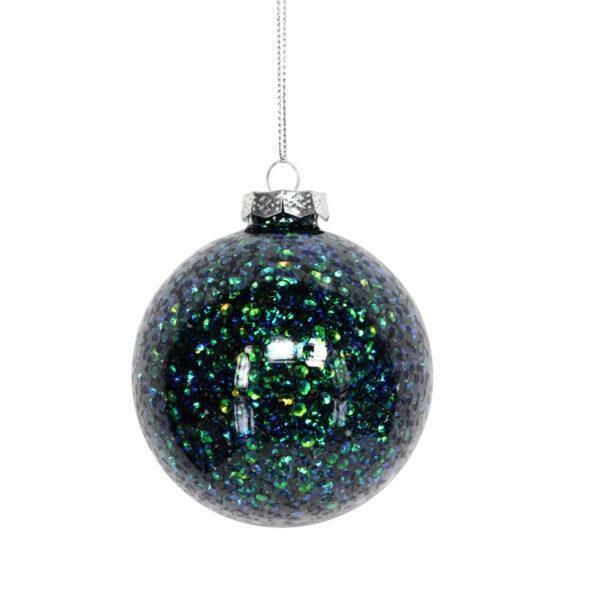 Add a touch of bling to your tree with this festive sequin bauble. Part of our peacock collection by Gisela Graham.